The brand started in Cuba in the pre-revolutionary era from the great passion for premium cigars. 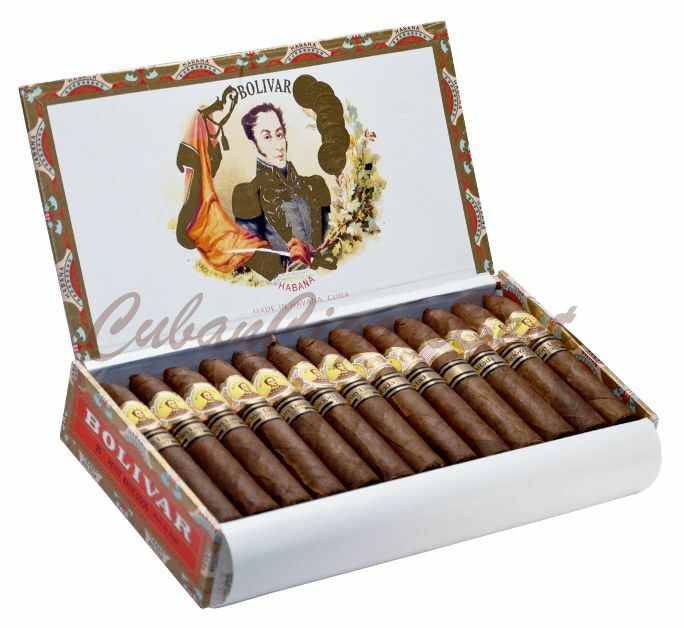 Bolivar Petit Belicosos LE 2009 is a limited edition release from 2009 and they have a gorgeous logo band that shows the passion and authenticity of the brand. The exterior has a dark chocolate brown color and an impeccable hand-made finish. The cigars were aged for 2 years before going on the market in order to have this great flavor and taste. The flavors present are spice and sweetness. The cigars come in an elegant box of 25.